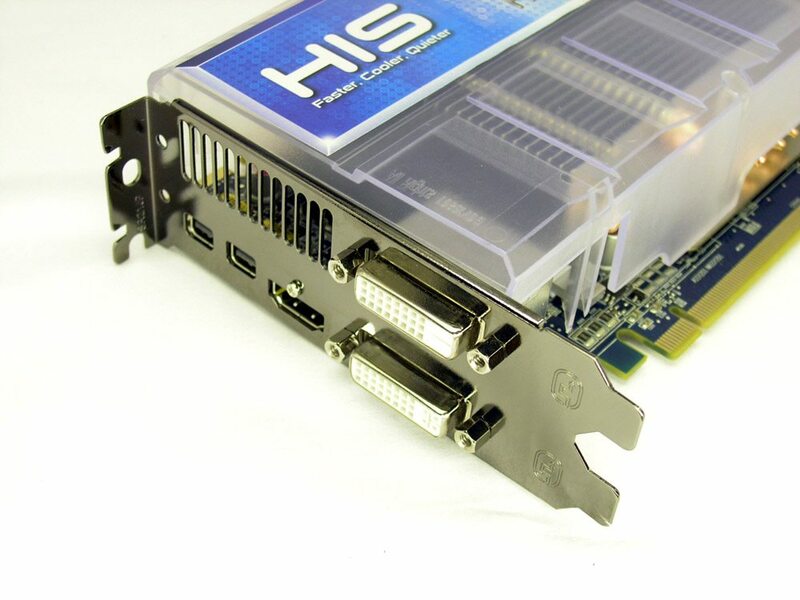 The HIS 6950 IceQ. The cooler is huge, if you’ve got a MATX case, you’ll want to make sure it fits. 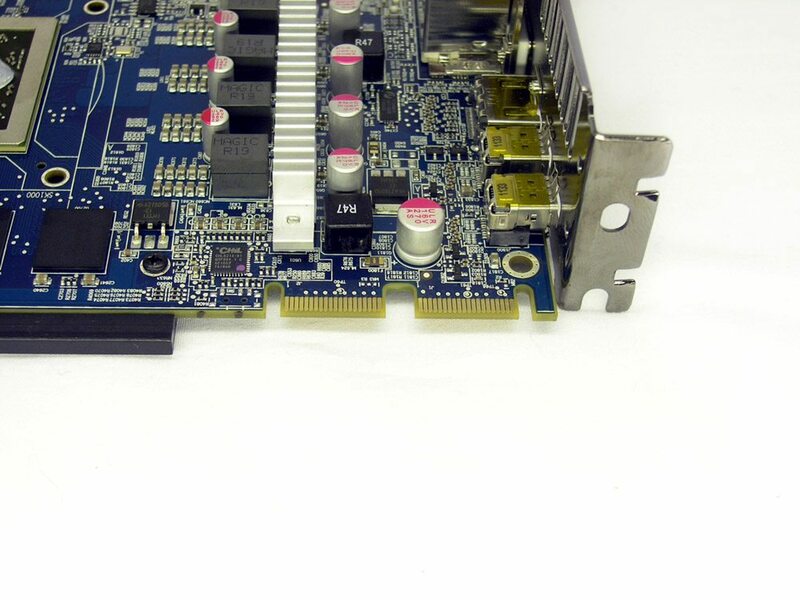 A better look at the side with heatpipes and some ventilation at the back of the card. 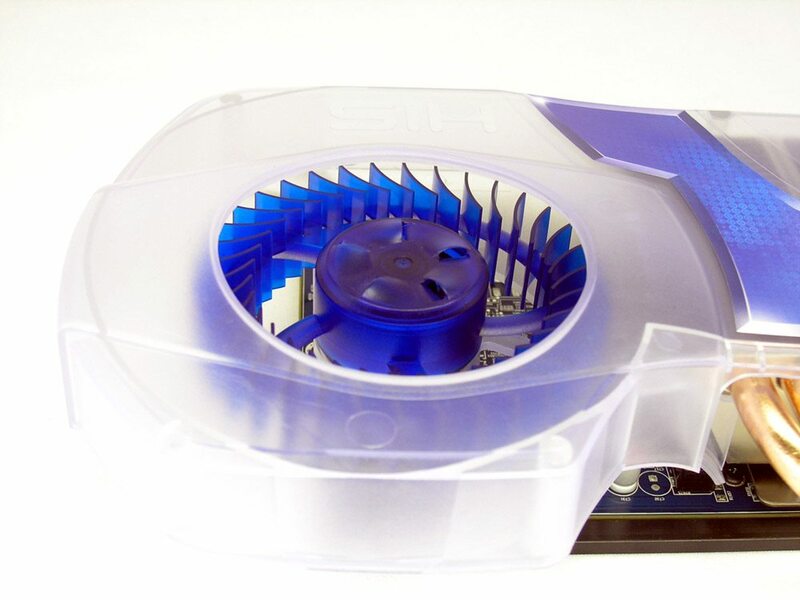 The large blower style fan with little air vents to help the fan to run cool. 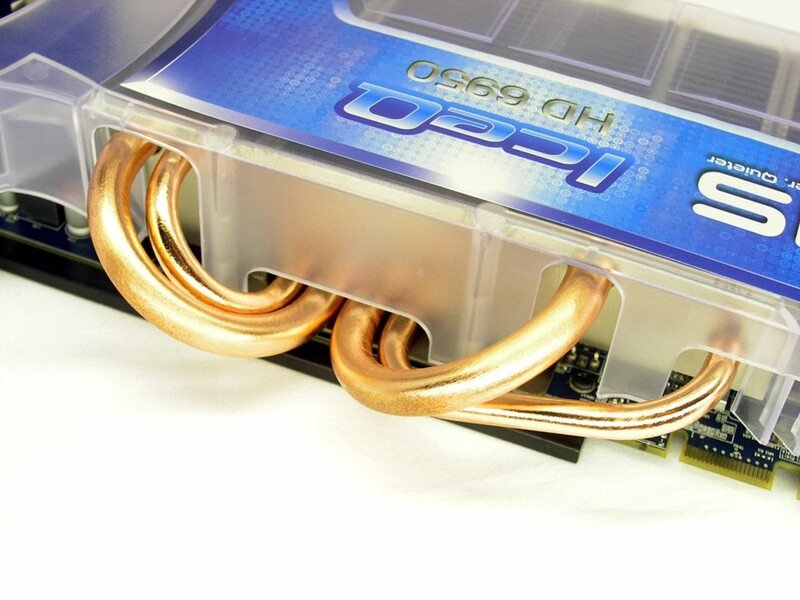 A closer look at the Heat pipes, the two middle ones are 8mm thick and the outside ones are 6mm thick. 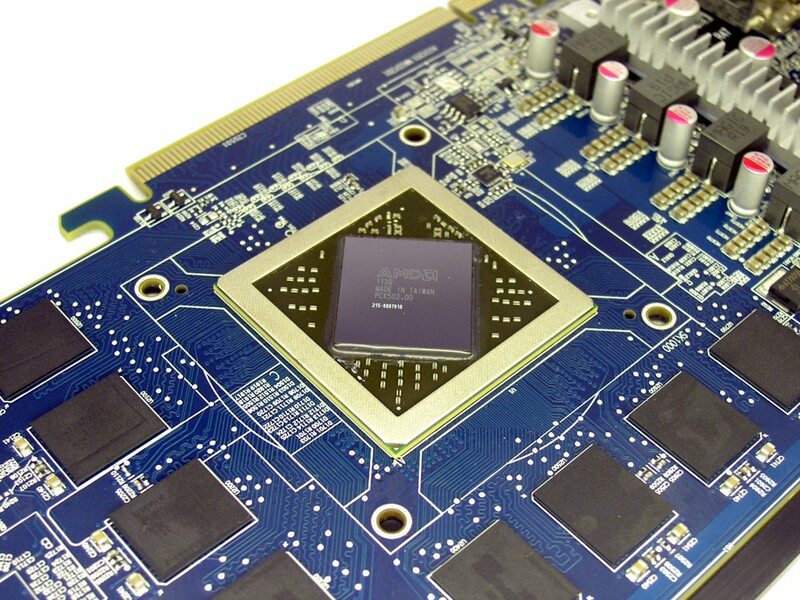 This is a great idea as they will provide the most GPU core contact. 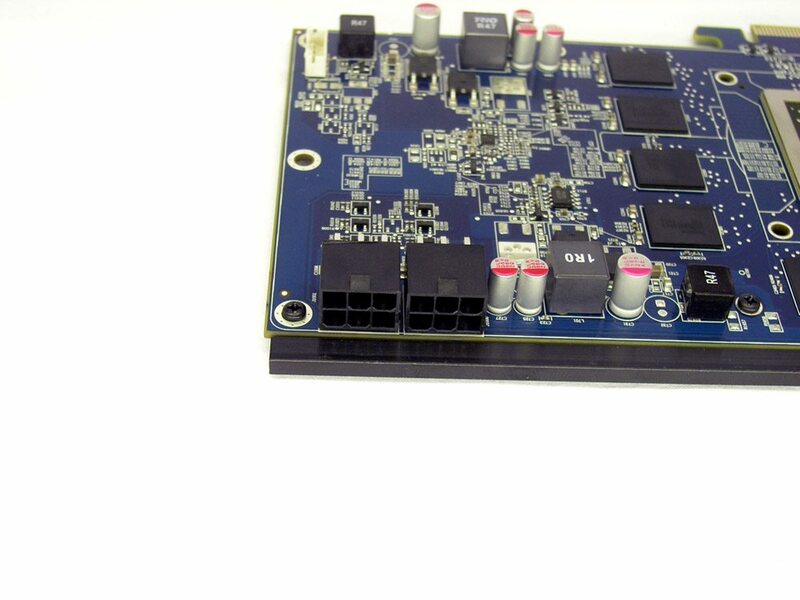 The rear of the card showing the two DVI ports, two mini Display ports, a HDMI port and some exhaust vents. 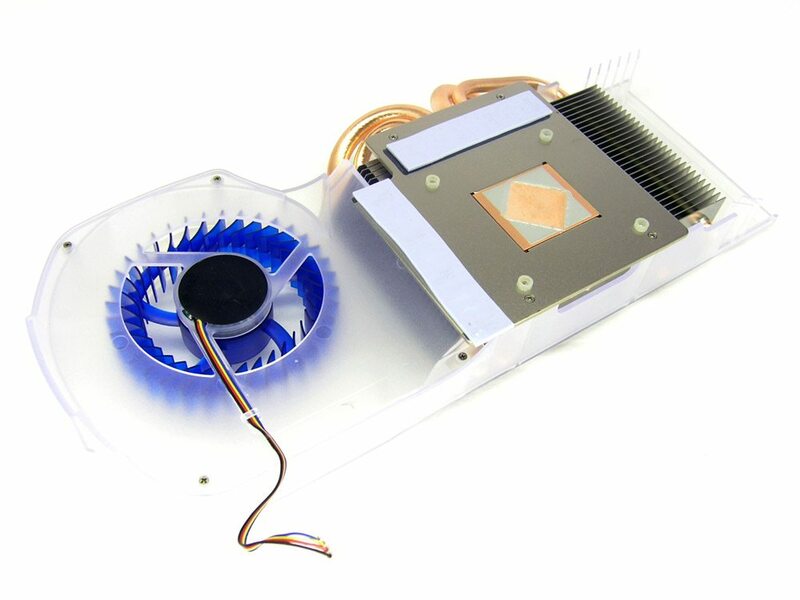 With the main cooler removed we can see the PCB and the small Mosfet heatsink. The PCB appears to be well laid out and features solid state caps only which should last a little longer than usual. At the rear are a pair of crossfire fingers. The back of the PCB, no rear memory chips here. 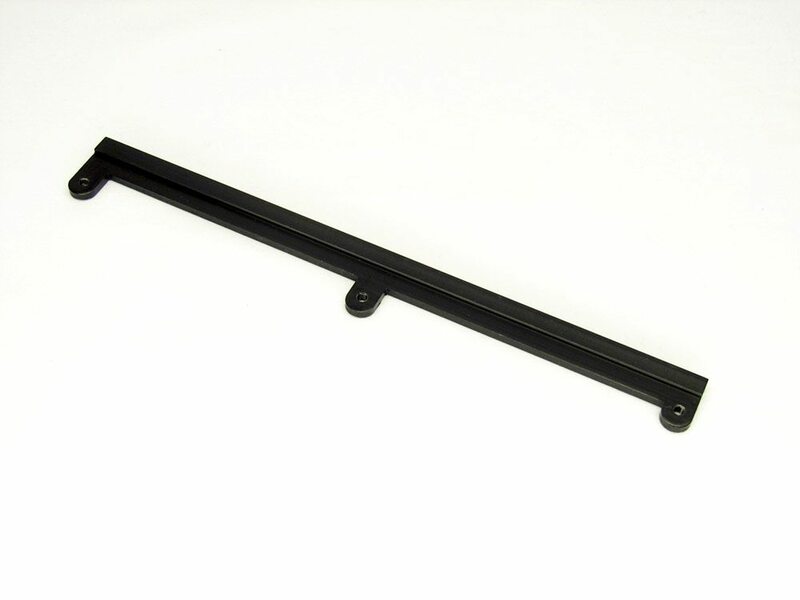 The bar that runs along the edge of the card is for attaching the weight lifter. 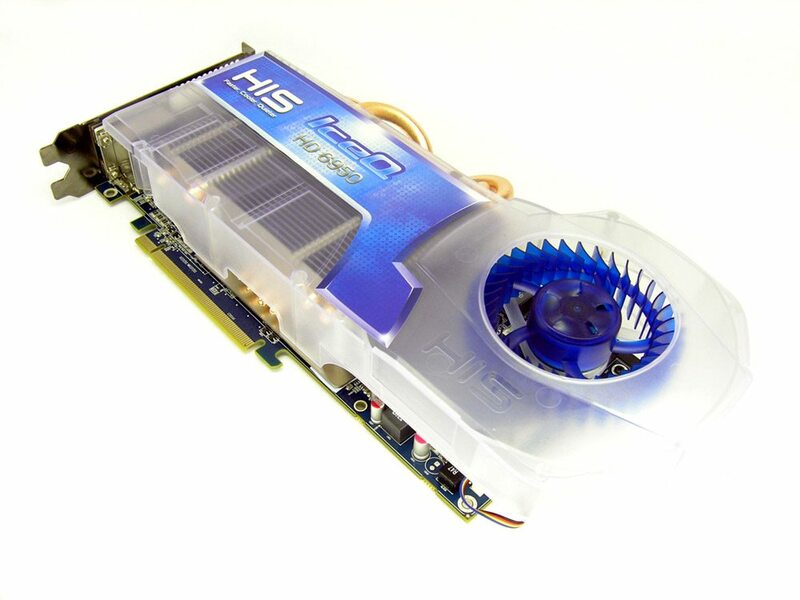 Let’s take a look at this massive cooler. 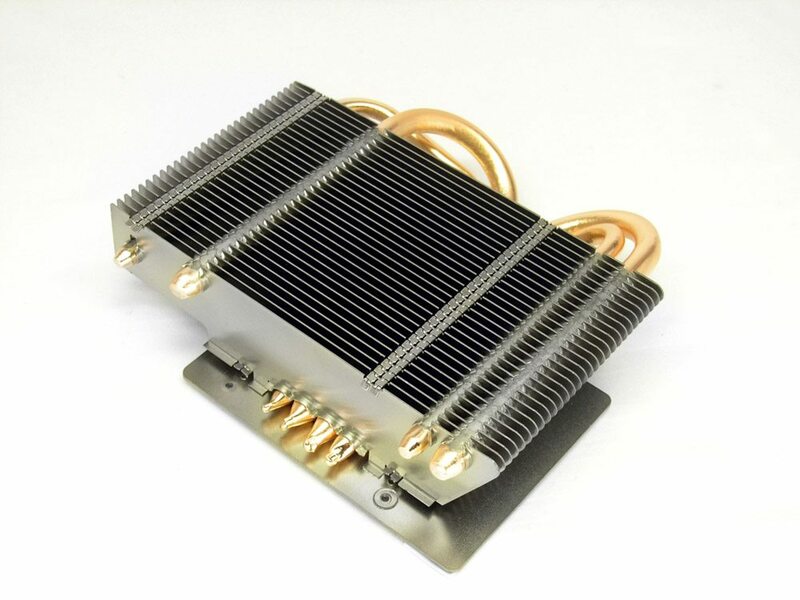 The heatsink. 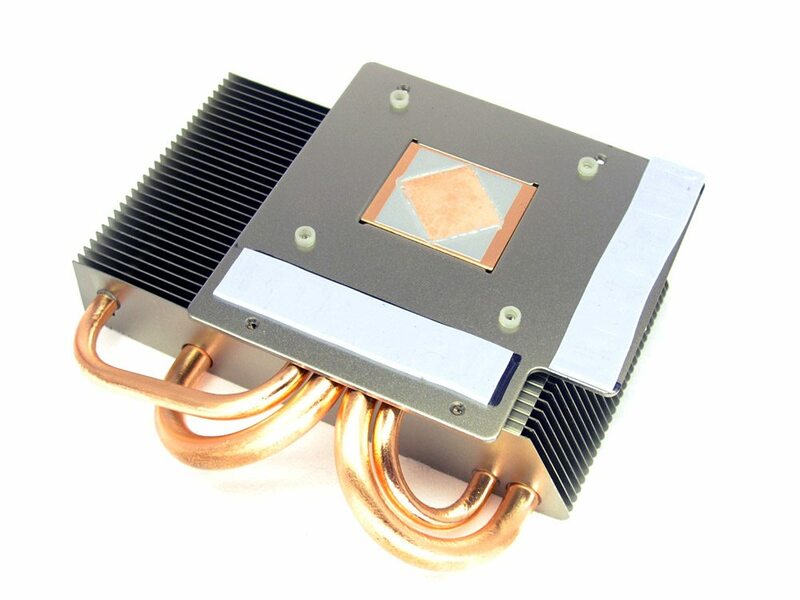 The fins are quite widely spaced which helps the cooler to perform when the fan is running slowly. Good to see all the memory chips getting properly cooled. The thermal paste appeared to be well applied too.